‘The Media Show’ radio series is an Athena Media production for RTÉ Radio 1 presented by Brenda Power and produced by Helen Shaw with the mission to demystify how the media works, to get behind media stories in broadcasting, print and online and to show how our daily media diet is shaped. 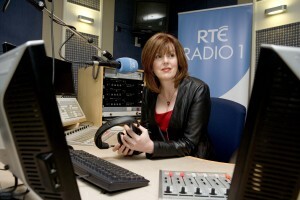 The Media Show is an Athena Media production for RTÉ Radio. The producer is Helen Shaw and the reporter is Paula Cunniffe. Follow us on facebook and twitter for further details on the project.